Everyone knows who Ruben Lenten is and what his style of riding is all about. The AMP V1 allows him to do his thing and from his videos you can see just how quickly he got comfortable on his new gear. As well as the AMP Ruben is riding the Torque V1 twintip. We are very excited to have Ruben on the team and we hope to see him in the UK this year. The AMP is not simply a C4 with a new graphic. It is a totally new kite and has been designed to be progressive. 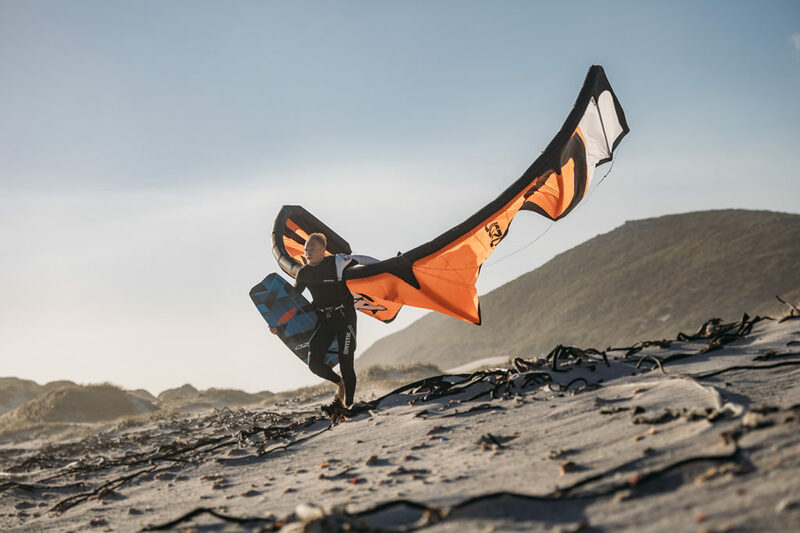 The different bridle options allow you to tune the kite to the style of riding you are doing, whether that is pure wakestyle, or boosting and looping. Make sure you grab a demo and see for yourself. Find out more about the new AMP V1.